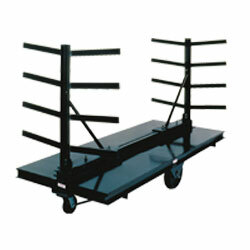 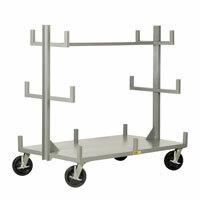 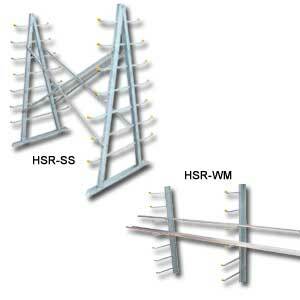 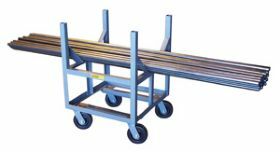 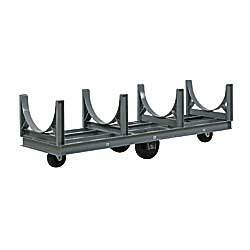 Find the lowest prices on Pipe & Bar Storage Racks at Material Handling Solutions LLC. 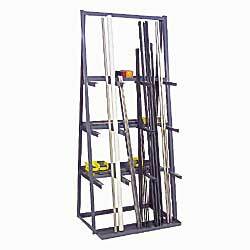 Material Handling Solutions carries a large selection of Steel Storage Racks, Bar Storage racks, U Racks, Horizontal Bar Racks, Pipe Storage Racks, and Vertical Bar Storage Racks. 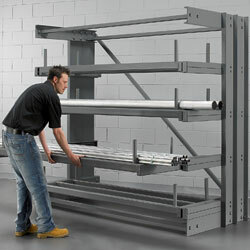 Our unique Stacking Racks work perfect for those over sized material applications. 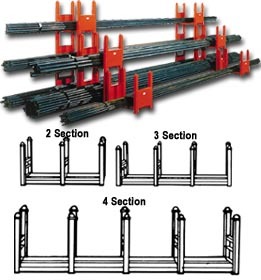 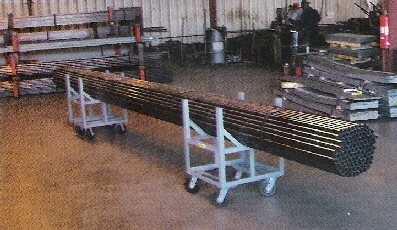 Examples include steel storage, pipe storage, & re-bar. 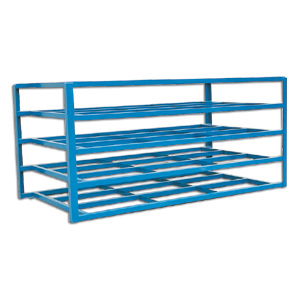 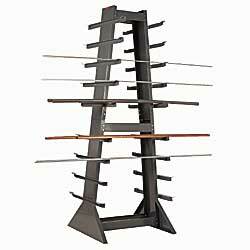 These racks are specially designed for floor storage. 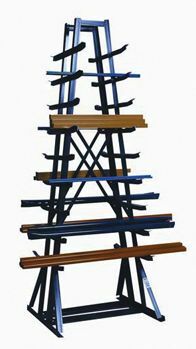 Some can be stacked multiple levels to save space. 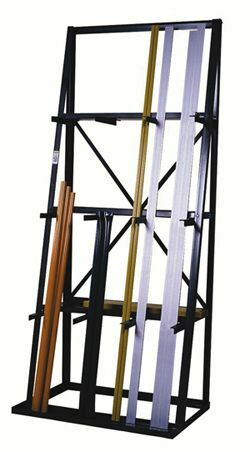 If you need some advice on selecting the best solution for your application, please feel free to call us and one of our knowledgeable sales representatives will assist you. 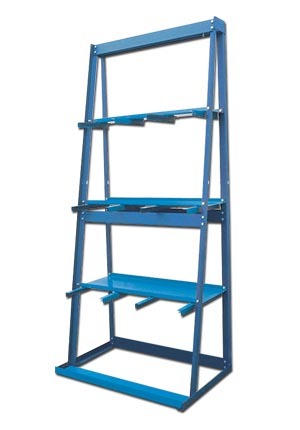 We are a large distributor of material handling equipment and industrial supplies.